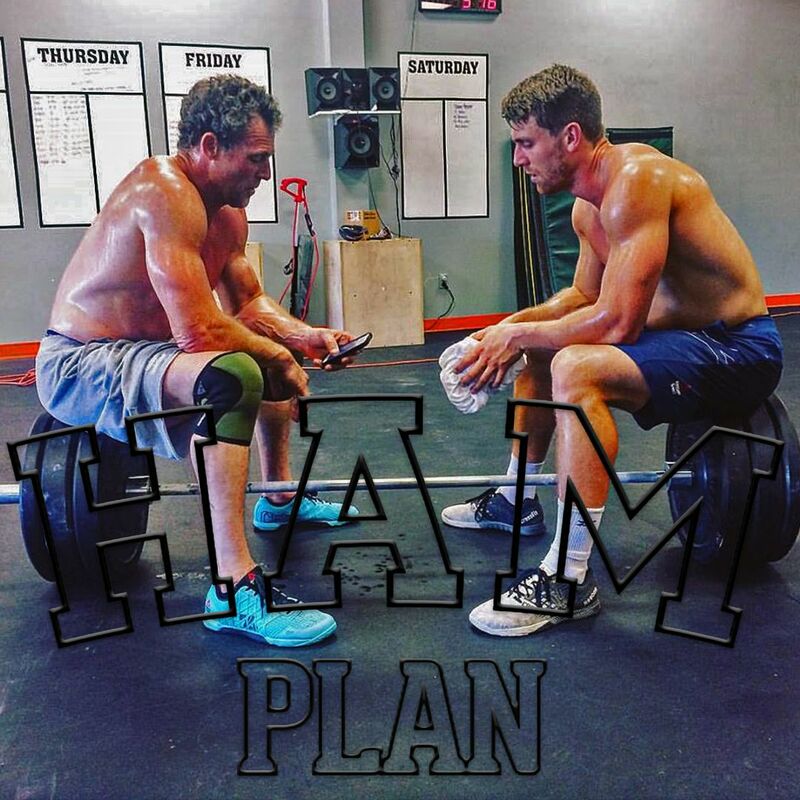 The mission of the HAM Plan is simple – create the best breed of athlete possible and have a hell of a lot of fun along the way. We hope you’re ready because we are! Contact Coach Andy for more information.